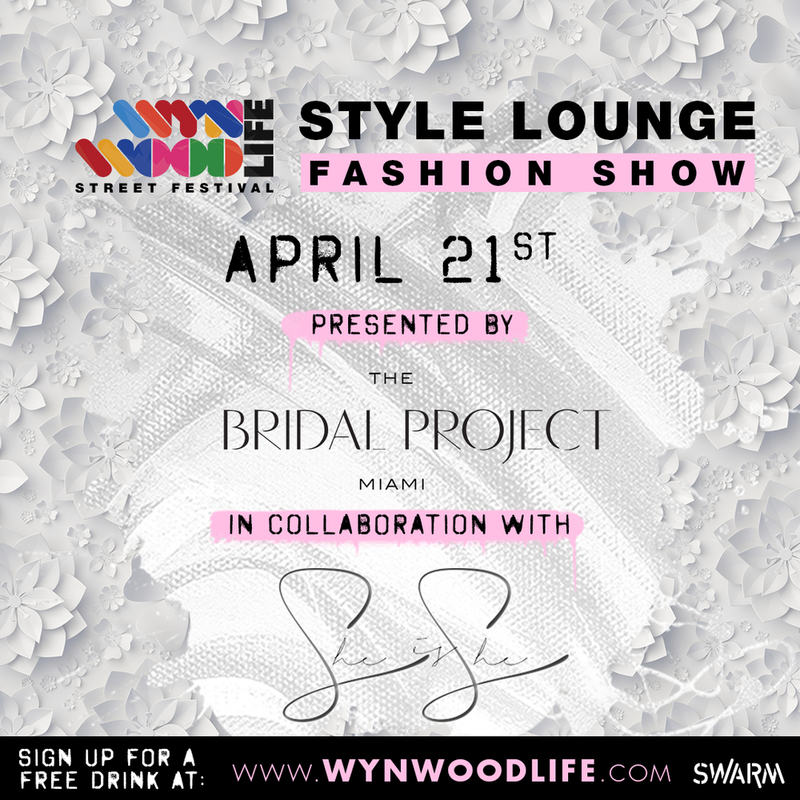 This past April, The Bridal Project team had the opportunity to participate in Wynwood's Life Festival Runway Show, a local event, featuring edgy high-end couture. The event was hosted by many talented people, thanks to the SWARM agency. Wynwood's Festival is a 3-day event celebrated once a year, that fuses food, music, art and fashion.Those who joined us had the opportunity to enjoy cocktails, visit local pop-up shops, and trunk shows, while listening to live music and being inspired by the local fashion trends. 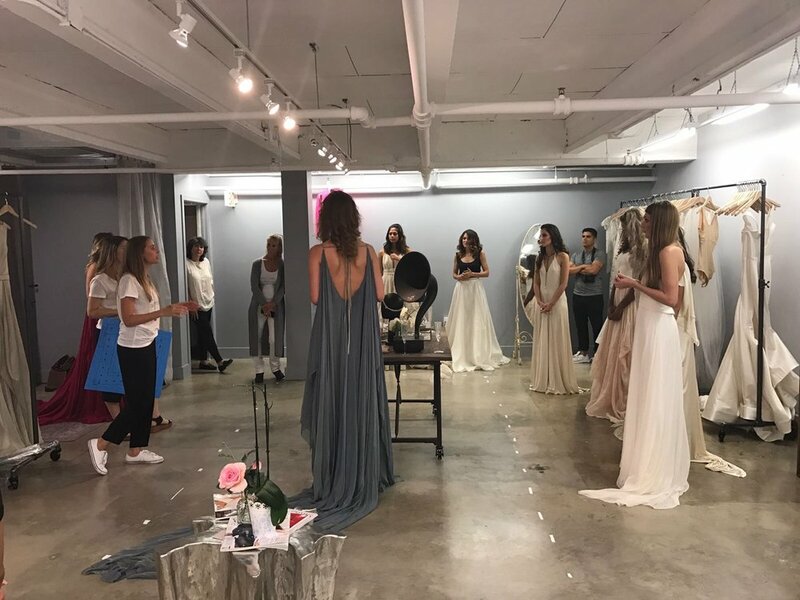 The Bridal Project presented our exclusive in store designer Carol Hannah, who is known for her whimsical and original wedding gowns, that combines different materials and colors. 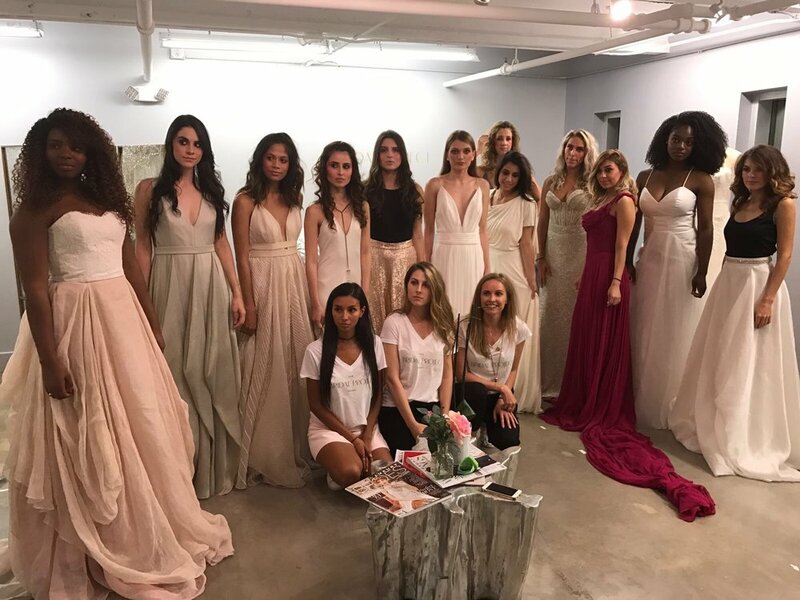 Her vibrant unique collection of bridal dresses was inspired by the modern bride, with colorful styles, that give us a hint of what Miami is. Check out some pictures and videos of the Wynwood Life event. The incredible experience was accompanied by an amazing partnership by “She is She”, the Miami fashion blogger combining fashion with self-esteem. We had twelve amazing models on stage, all parading different styles, cultures, and nationalities, which made the experience unique. 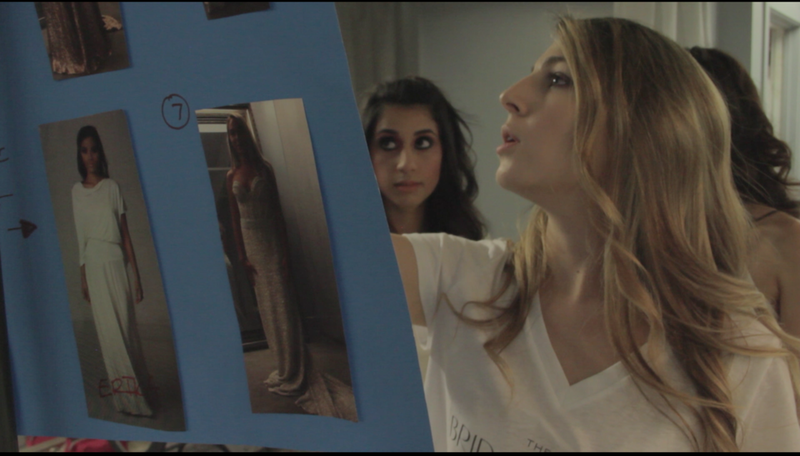 We would like to give a special thanks to 'She is She' and all the models for an amazing collaboration and for having shared this journey with us. We appreciate the support of Gerhard Rodriguez, our amazing photographer and videographer, for the show. He captured these amazing moments during the preparation and the event itself, so that we will never forget this memorable day. Brides, if you are interested in contacting him for your wedding day, for pictures or video, don 't hesitate to get in touch with him or to get more information about his special packages, exclusively only for our TBP brides. 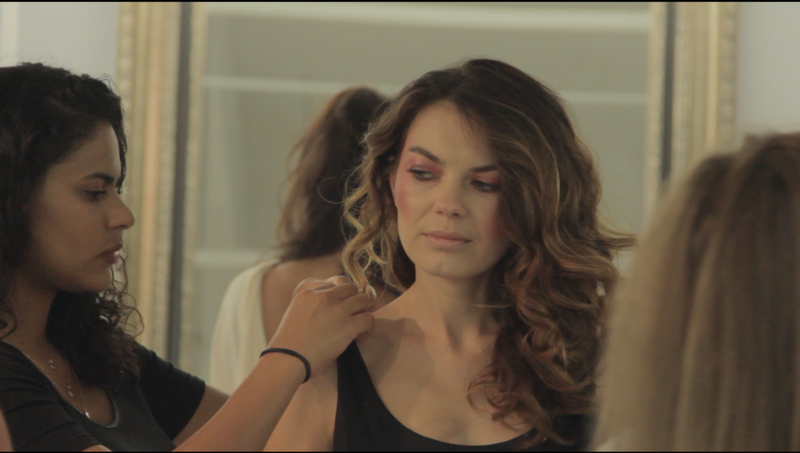 Special thanks to everyone who is involved in this amazing journey: She is She, Cata Pinzon, Stevens Bartkowski, Cosmixmakeupschool and to our amazing models.